"The plane crashed into water about 30 to 40 metres deep," Search and Rescue Agency spokesman Yusuf Latif told AFP. Images filmed at Pangkal Pinang's main airport showed families of passengers crying, talking frantically on their mobiles phone and hugging each other. Some were heard saying "Ya Allah" or "Oh God". 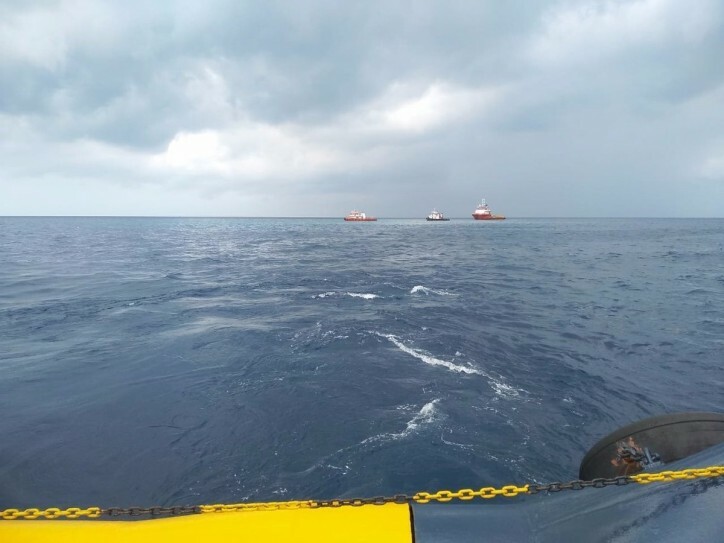 Indonesia's National Transportation Safety Committee (NTSC) said there were 178 adult passengers, one child, two infants, two pilots and six cabin crew on board flight JT 610. "Lion Air is very concerned about this incident and will work with relevant agencies and all parties," said spokesman Danang Mandala Prihantoro.